It’s officially Spring, that exciting time of year when the air begins to get a little warmer. 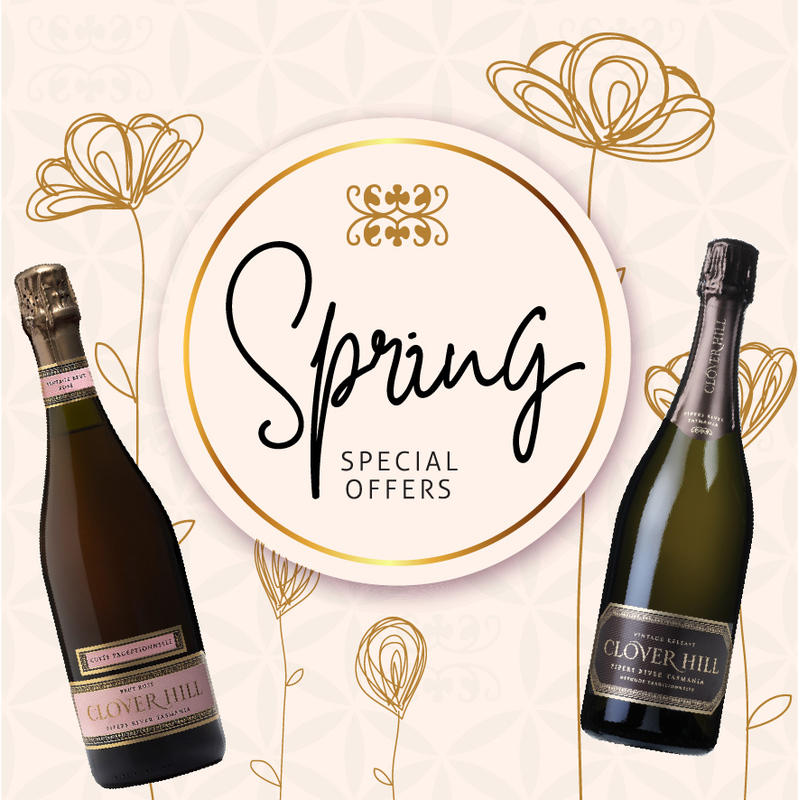 To help you celebrate the beginning of the ‘Sparkling Season’, we have put together two special Clover Hill wine offers for you to enjoy. 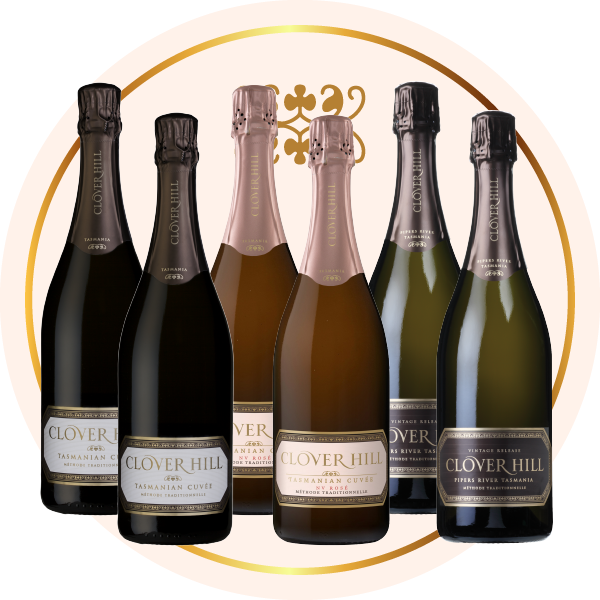 Select a mixed case of our Clover Hill Spring Sparkling Six or take this opportunity to purchase a Trio of our Clover Hill Cuvée Exceptionelle and Vintage wines. 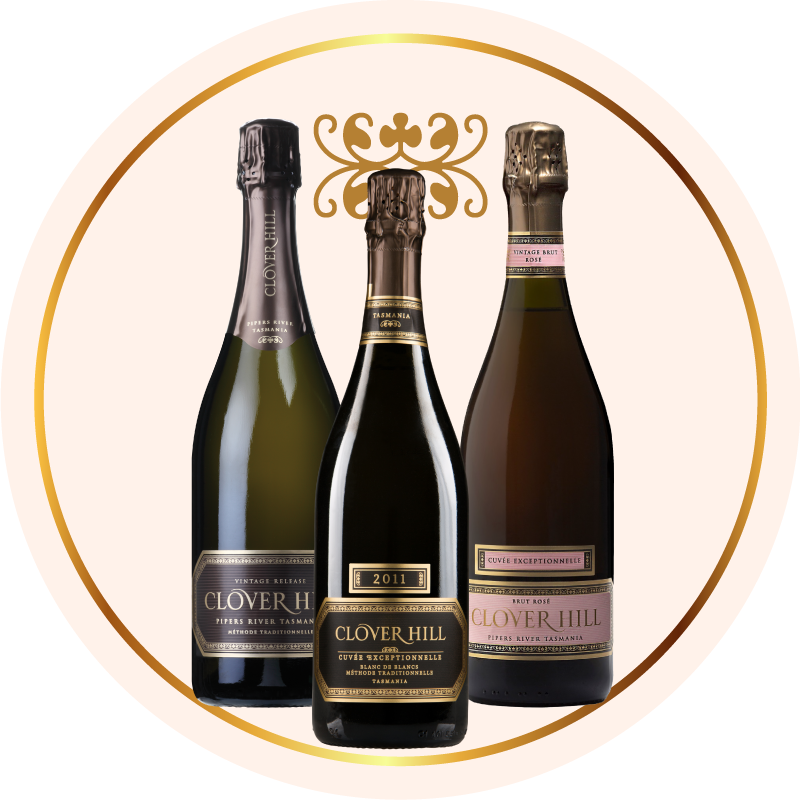 Both offers includes free shipping and a Clover Hill Sparkling Stopper – purchase now while stocks last! 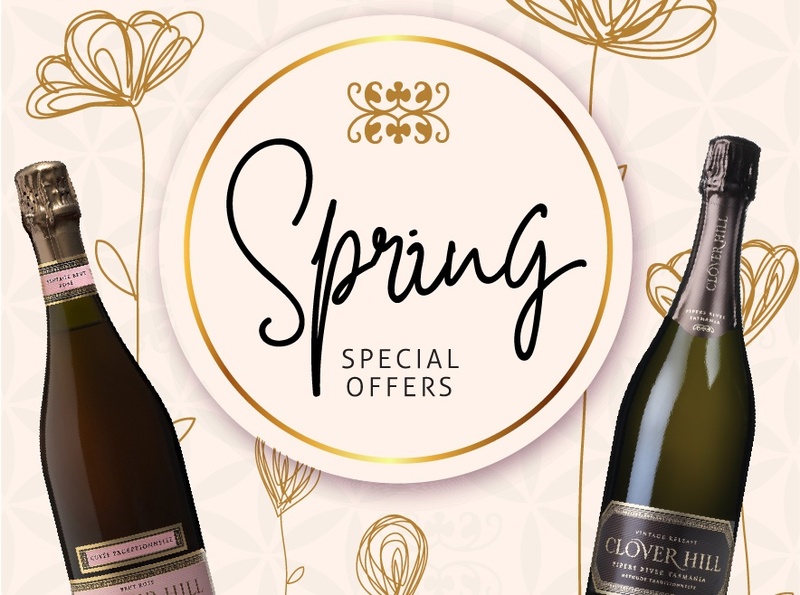 Available while stocks last. Orders will be accepted until the 15th of October.